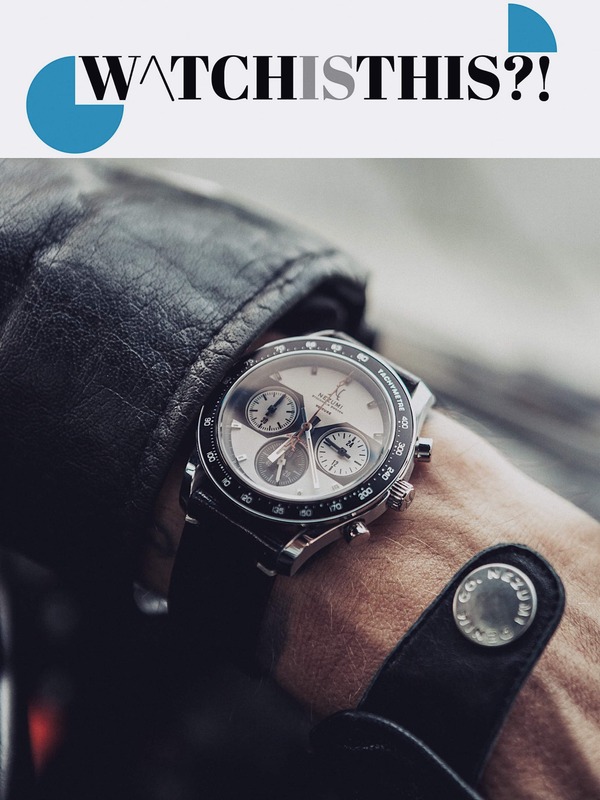 WatchIsThis.com just wrote the first review about our NEZUMI® Voiture watch. Big thanks to them for the super kind words! !